The centre is situated just outside Alsager town centre next door to Alsager School. We provide a variety of facilities and activities which cater for everyone. Opened in January 1976, the centre is equipped to provide health, fitness and social activities to suit everyone. 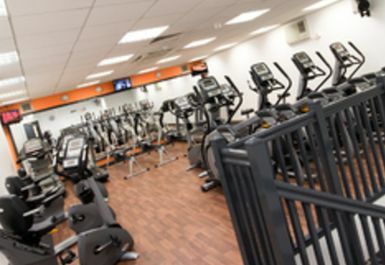 We have a wide range of fitness classes, a 25metre swimming pool, the Everybody fitness suite, squash courts and much more. 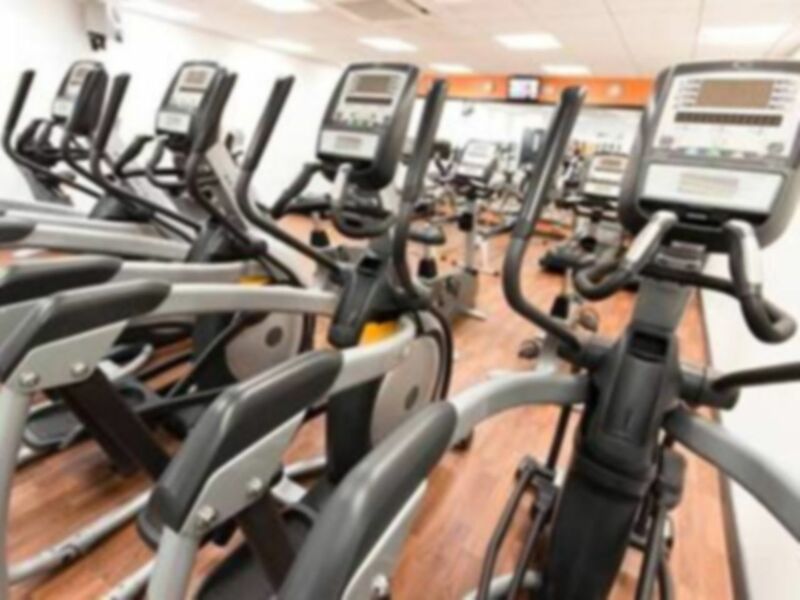 At Alsager Leisure Centre, they take pride in their fantastic health and fitness activities. 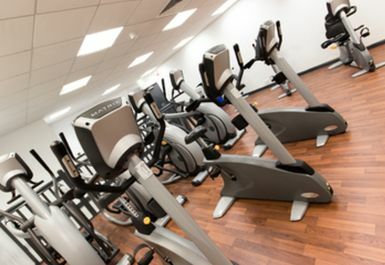 The fitness suite has recently been refurbished in order to provide a state-of-the-art fitness suite with modern LifeFitness and Matrix equipment. 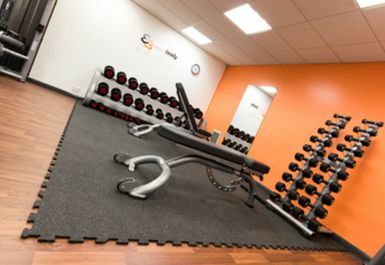 There is separate section with a wide range of free weights and matted areas where you can stretch before and after your workout. Very easy and stress free! 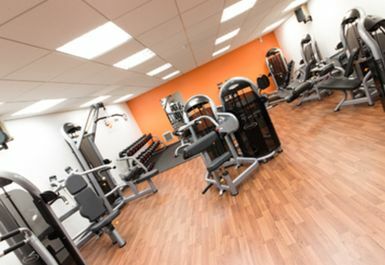 Very easy, clean and friendly gym facilities and management. 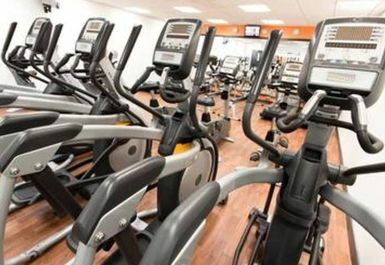 This is a very small, rather tired and 'clumsy' gym made up of a single squash court separated by a mezzanine floor with very little space, equipment or 'energy'. The changing facilities are very poor and dirty with poor showers and no privacy. It is more like a prison gym than a private one! !